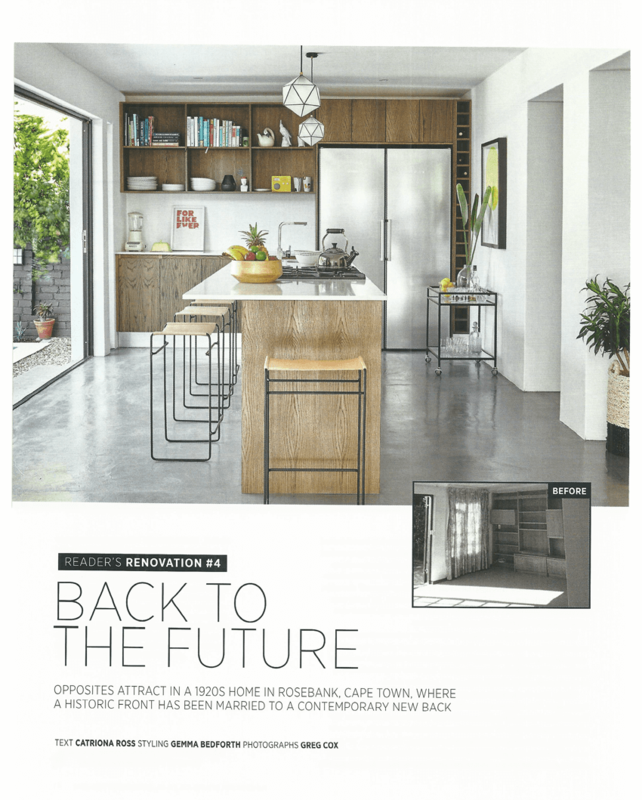 We feel super special, making two appearances in H&L’s 2016 ‘special edition’. 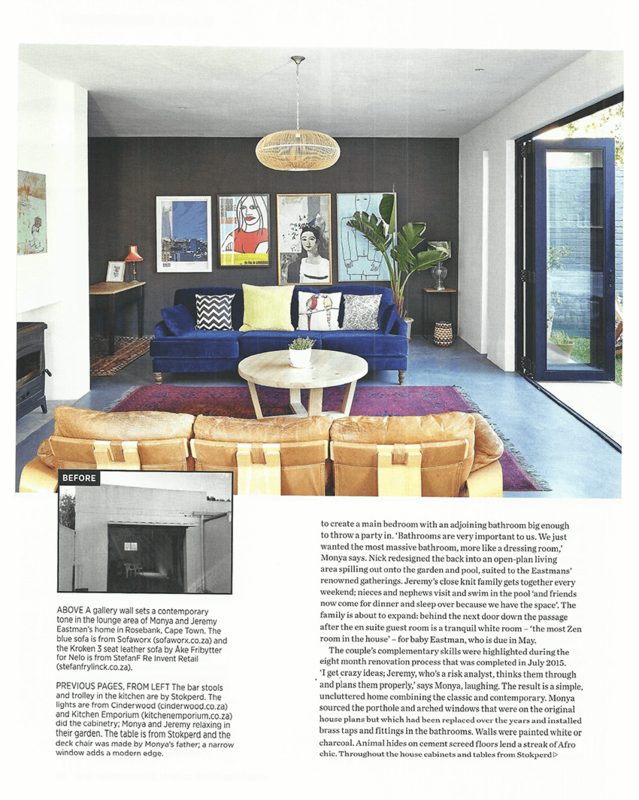 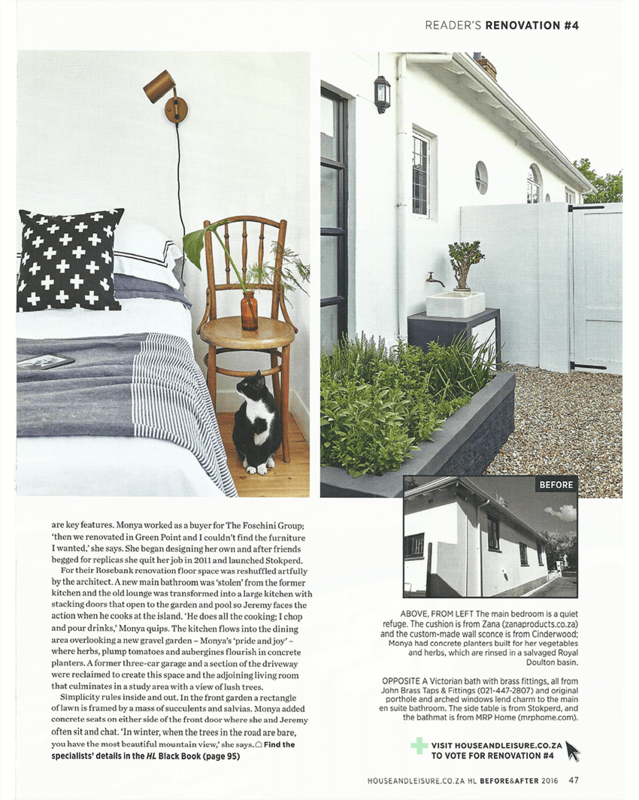 The issue is all about beautiful reader renovations with our lines as well as out swiss cross throw cushions featuring in the insert on Cape Town-based Monya and Jeremy Eastman’s home transformation. 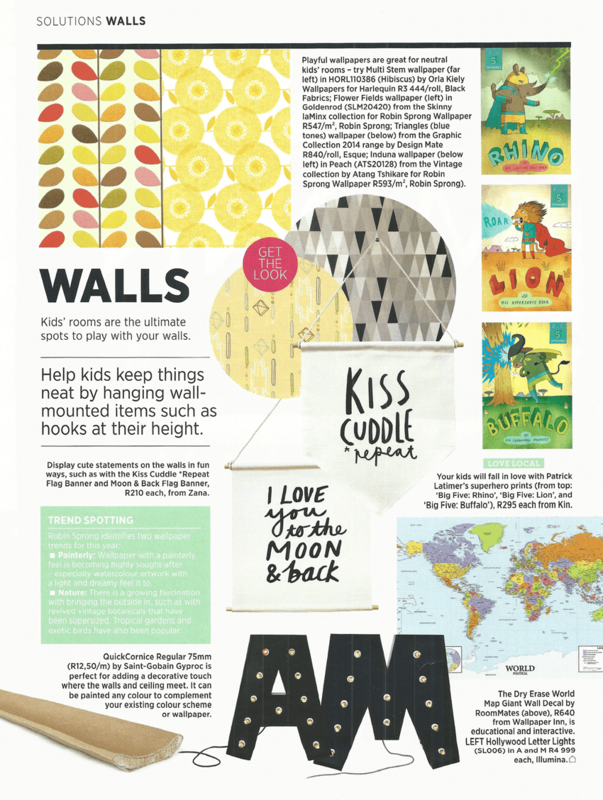 Thanks for including us, H&L!